Rest easy with remotely managed Intruder alarms, CCTV and Access Control Systems. Are your Means of Escape up-to-date? 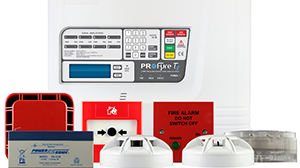 Hades Fire Protection offers a full range of fire protection and alarm systems and services to BAFE SP203 and BS 5839-1. Whether you want to protect your home or business, we can provide a tailored security system, including remote monitoring and maintenance. 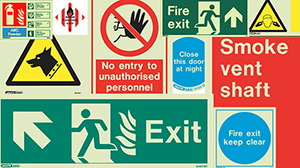 Knowing what fire and safety signs you need and where to fit them can be confusing but we can survey and install all the signs you need. 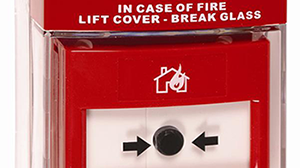 24 hours a day, 7 days a week, Hades Fire Protection can maintain and service your fire and security systems to BAFE SP203 and BS 5839-1. Self adhesive vinyl or rigid PVC, these quality Jalite AAA photoluminescent signs meet all current standards. 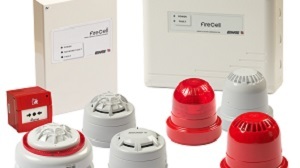 Incredible value fire alarm products - all you need for conventional and addressable fire detection systems. Great for listed and historic buildings or sites where cabling would be unsightly or problematic. Anti-theft and anti-vandal products won't just save you time and money but protect your equipment too. Hades Fire Protection specialises in providing advanced electronic fire engineering solutions to both private and public sector clients across Kent and London. By providing every aspect of engineering services, from the initial consultation and design to supplying, installing, commissioning, testing and verification, our experienced team can ensure that you receive the best – and safest – most cost effective package, tailored to your exact specifications. Hades Fire Gets System Silver! 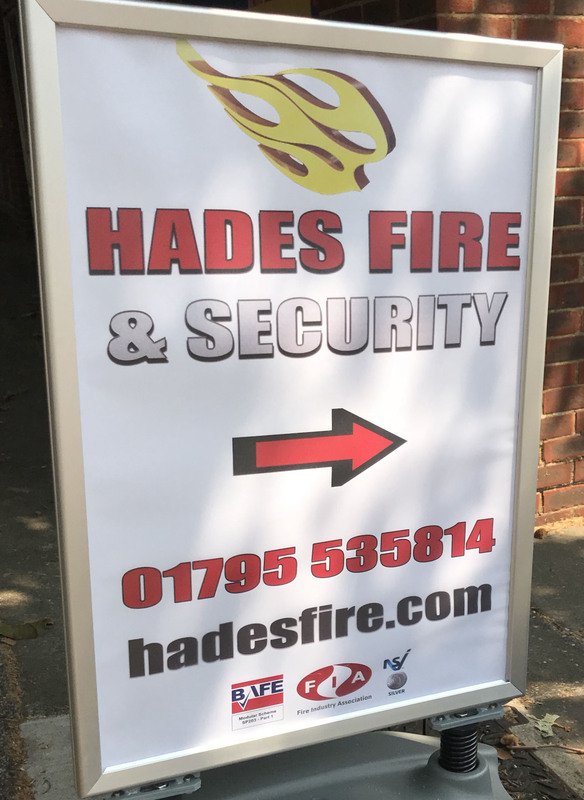 Although Hades Fire Protection has primarily been a fire alarm company our MD Mark has a long history of working on complex security systems, including embassies and Parliamentary Estates so it seemed like a natural step to become an accredited NSI System Silver security company for the Design, Installation and Maintenance of Electronic Security Systems including Access Control, CCTV Systems and Intruder Alarms. In addition, by being a third party accredited security company Hades Fire are able to provide our customers with a police issued Unique Reference Number (URN) for police response systems. Visit http://www.nsi.org.uk/our-services/why-become-an-nsi-approved-company/ for more information. Our customers can call 0800 610 2666 for FREE technical support or advice. Create an account and login to access a range of useful resources. FREE customer training at handover and during annual maintenance checks.